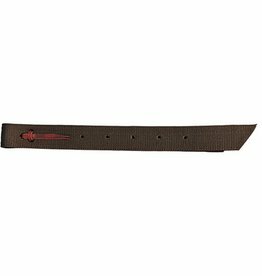 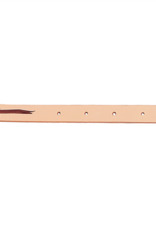 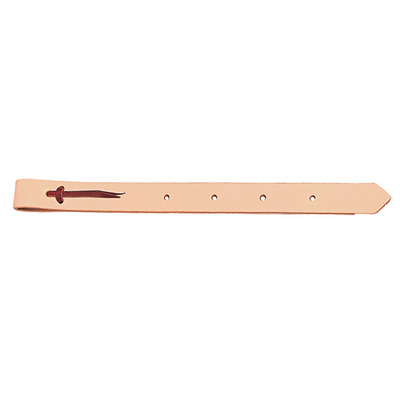 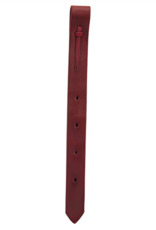 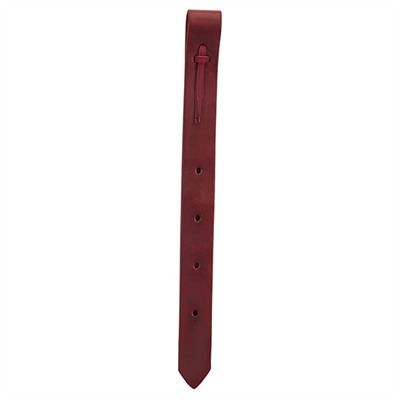 Weaver Leather Off Billet 1-3/4"
Home / Weaver Leather Off Billet 1-3/4"
This durable off billet is constructed from top quality skirting leather and features a three hole tie with burgundy latigo leather tie. 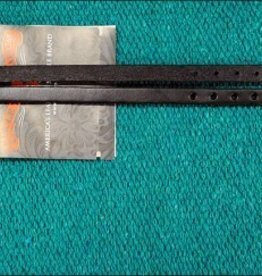 Measures 1-3/4" x 39". 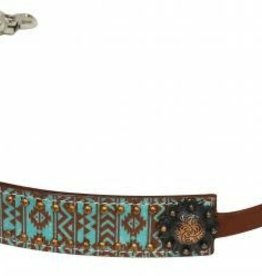 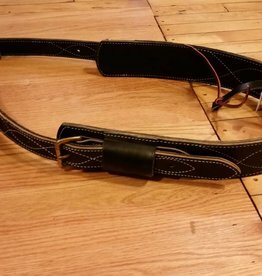 Circle L Black Western Flank Cinch. 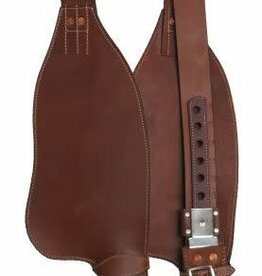 Rear Cinch. 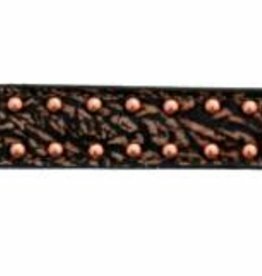 Bucking Strap. 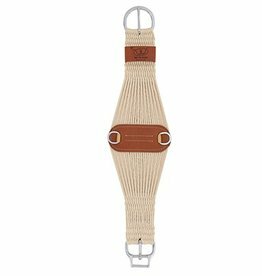 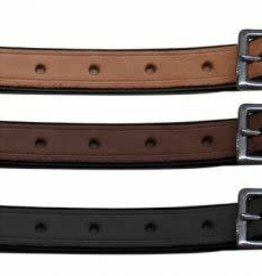 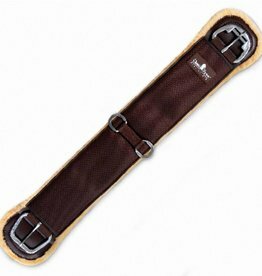 Weaver Nylon Heavy Duty Off Billet - 1 3/4" x 39"
Circle Y Circle Y Straight Stirrup Hobble Straps - 1/2"
Circle Y Straight Stirrup Hobble Straps - 1/2"
Weaver Leather Off Billet 1-1/2"